The Rigo token, which is built on top of the RigoBlock platform, allows users to: establish a meritocratic and incentives-based framework for traders, separating the fee logic from the funds and create an incentive mechanism on top of the token. All of these elements will allow the Rigo token to become easily accessible and more cost effective for traders to use, which aims to reshape the $63 trillion dollar asset management industry. TokenMarket will deliver a set of building blocks in order for the RigoBlock project to run smoothly. 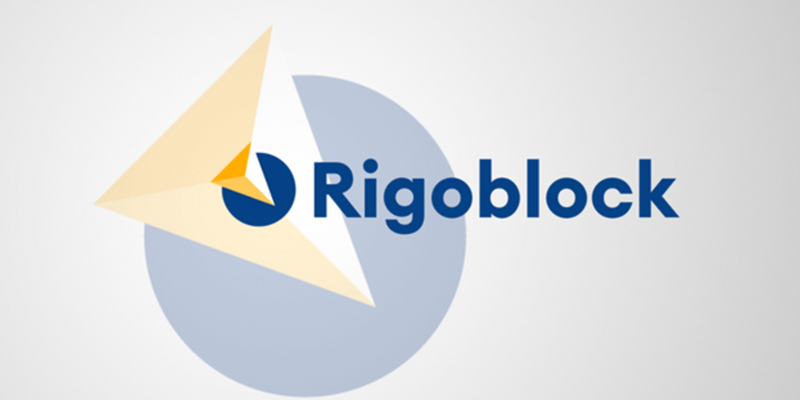 These include: token issuance and creation, marketing, PR and community management, as well as providing its award winning advisory services to the RigoBlock team. “We are very excited to be working together with TokenMarket to ensure that RigoBlock can be a success” Gabriele Rigo, CEO and Founder of RigoBlock, said. “TokenMarket’s experience in this industry is second to none and we are pleased to be working together” Rigo stated….